Join Carbondale Arts in celebrating the artists of the Roaring Fork Valley during the Opening Reception of the 39th Annual Valley Visual Art Show on Friday, January 18 from 6 to 8pm at Carbondale Arts’ R2 Gallery located in the The Launchpad (76 S. 4th Street). 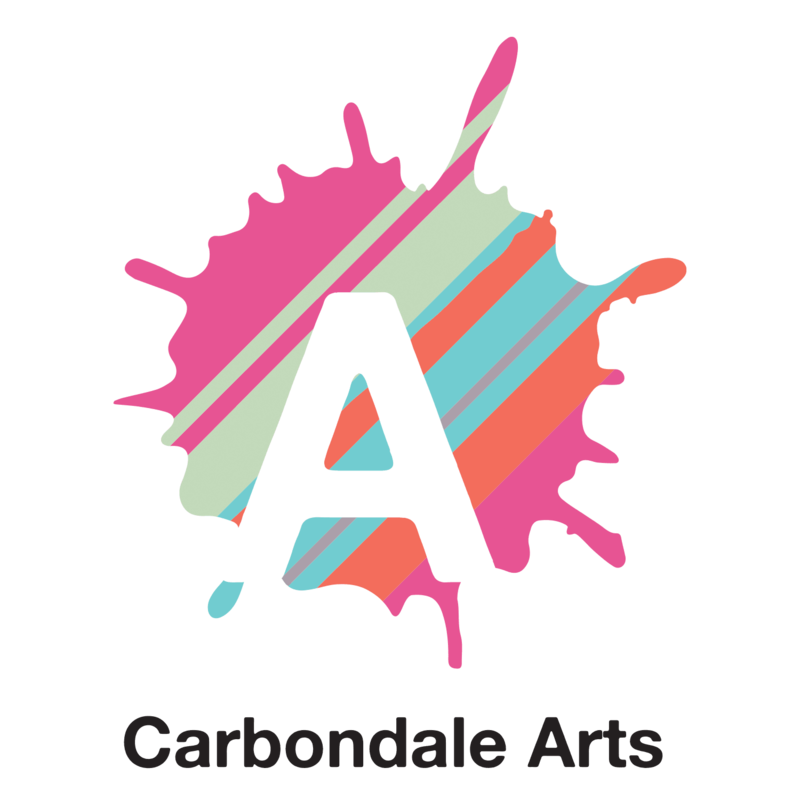 There will be a patron and Carbondale Arts member preview and artist meet-and-greet at 5.30pm. The public is encouraged to come view the Valley Visual through February 22 as well as to cast their vote for the People’s Choice Award. The R2 Gallery is open weekdays from 9am. to 5pm and Saturdays from 10am to 2pm. For more information visit carbondalearts.com or call (970)963-1680.